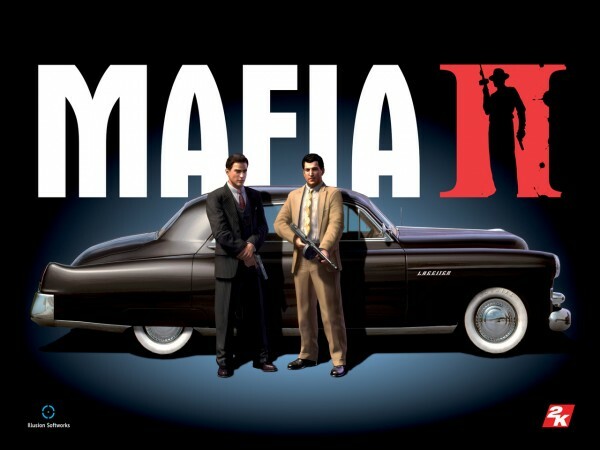 This demo of the GTA-like happens in the summer of year 50 and will allow players to live the mission Buzzsaw, Vito and his friends, Joe and Henry, tackle a gangster known as the Fat- Man. minimum Config : Windows XP/Vista/7, 3Ghz Pentium or Athlon 3600 + (dual core), 1.5GB RAM, graphics card nVidia GeForce 8600 or ATI HD2600 Pro, 8 GB of free space on the hard drive. Recommended Config: Windows XP/Vista/7 Processor, Quad Core 2.4Ghz, 2GB RAM, graphics card nVidia GeForce 9800 GTX or ATI Radeon HD 3870, 10GB of free space on the hard drive. Geforce GT 430 specifications leaked ?